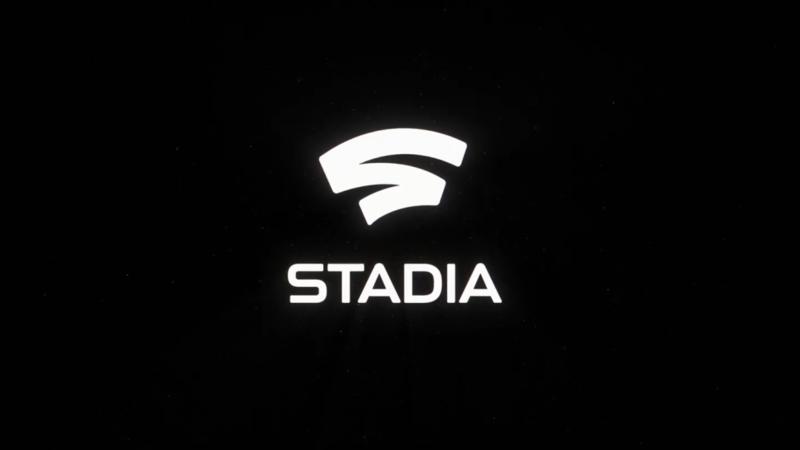 Stadia will launch in the latter part of 2019, with only four major countries targeted as of now: UK, Canada, US and Europe. The company will take advantage of the huge viewer base of Youtube to help improve Stadia and mainstream the service into streaming and gaming. Gamers will be able to play any game they want directly from Google’s data centres, without actually downloading the game. According to the company, it has successfully tested the high resource-demanding Assassin’s Creed Odyssey on Chrome Streaming with flawless results. 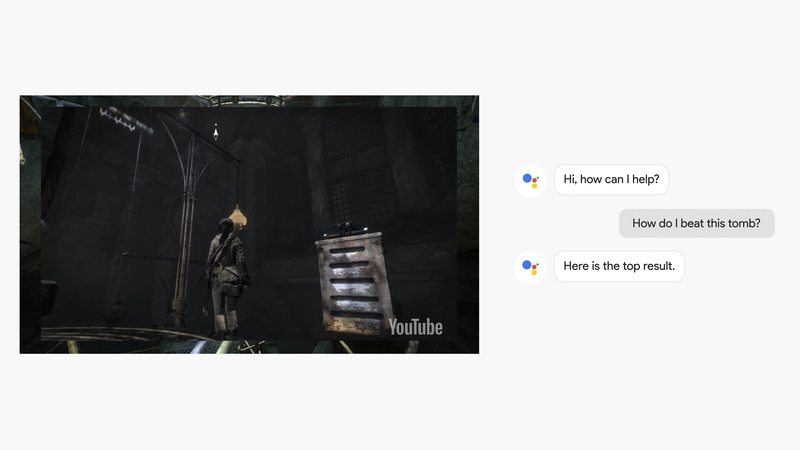 Google’s new platform is not limited to a single game, rather, players will be able to purchase games from a variety of stores affiliated with it. 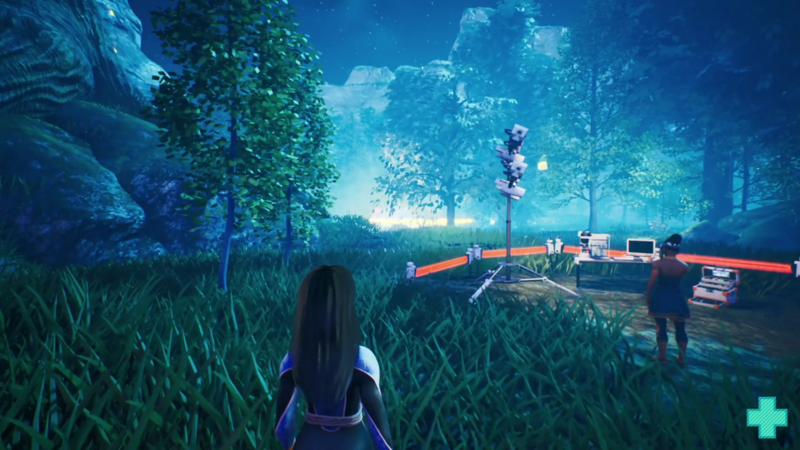 Amongst other interesting features, Stadia will allow users to share gaming clips from their favourite moments during the gameplay which other users can just click on the game to instantly play it. The platform makes use of Virtualization and Advanced Cloud computing to make this possible. As mentioned previously, the games will be streamable across a multitude of devices. 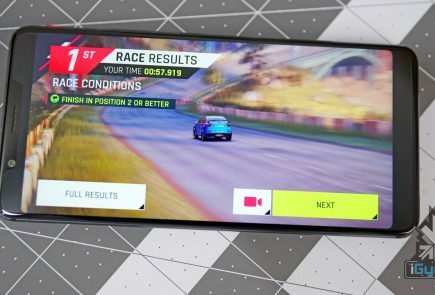 Laptops, desktops, TVs and smartphones will be able to run the games without any glitches, Google says. Moreover, the company claims that the gameplay can be transferred “seamlessly” across various Google devices as well. Of course, latency and data centre availability will play a huge role in keeping the experience smooth and stutter-free. 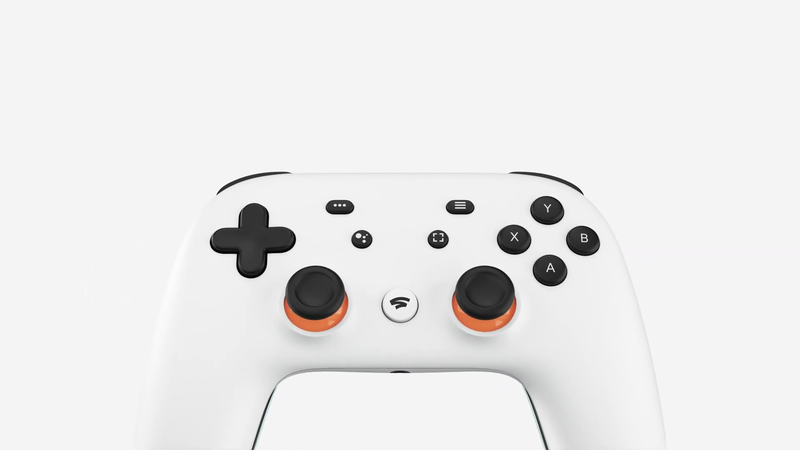 Following the software, Google also launched its new controller, known as the Stadia Controller. 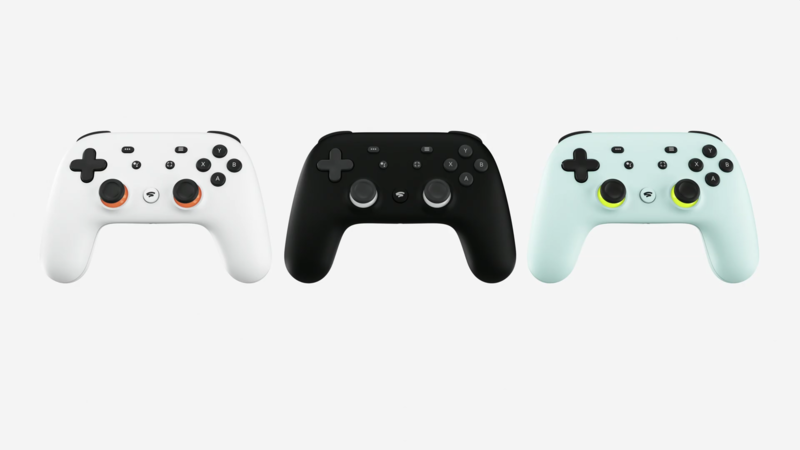 The controller sports Google’s signature minimalistic design and connects directly via Wi-Fi to the game that the user is playing, not to the device he/she’s playing it on. 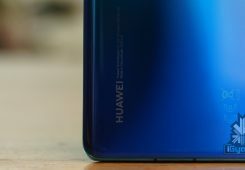 Google states that by doing so, it will eliminate response delays between the hardware and the software, thereby ensuring lag-free gameplay. 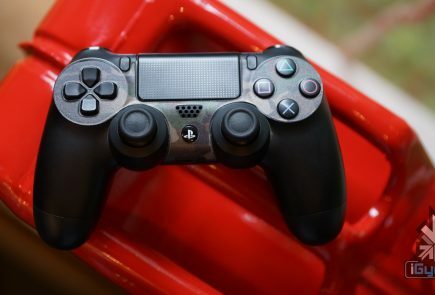 The controller also features a “Google Assistant” button, which lets users pull up the voice assistant during the game itself and ask it relevant questions. For instance, if the gamer is stuck on a level and needs some help, he/she can directly ask the assistant regarding the level and get instant tips to complete it. 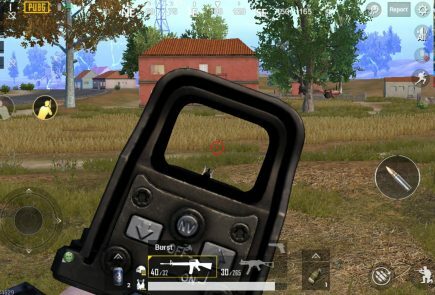 The other special button on the controller is the Capture button, which lets the user capture a screenshot or a gameplay video for personal use or sharing purposes. Regarding computing, Google stated that it is continuously updating its Data Centres for better ping across all areas. Gamers were ecstatic when the company announced that upon launch, Stadia will support 4K games at 60 fps, with support for 8K/120 fps in the future. For achieving this milestone, Google will partner with AMD to build custom GPUs which will deliver 10.7 TeraFlops of power to each machine. 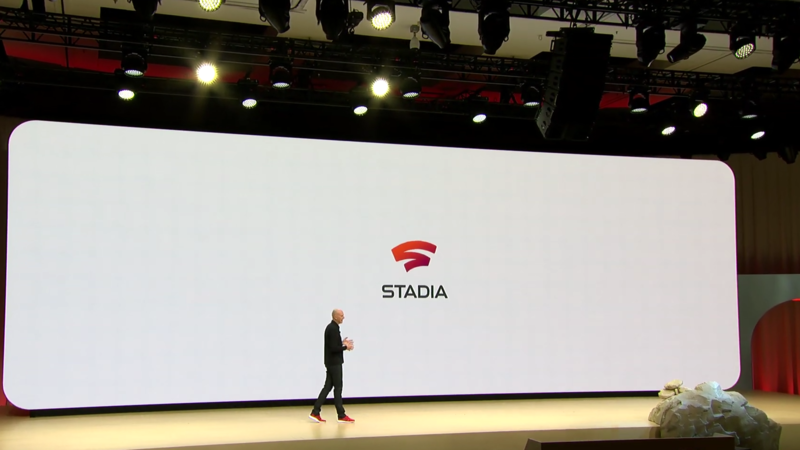 Each module of Stadia will run on a 2.7 GHz x86 processor with 16 GB of RAM. 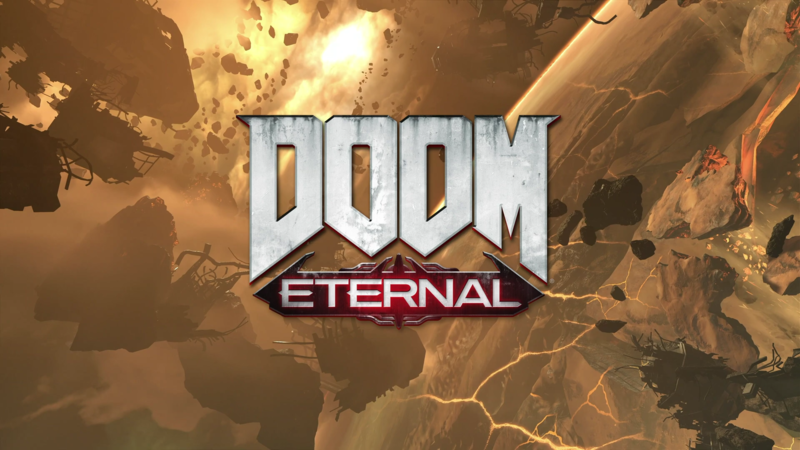 Furthermore, Google also announced that one of the first games supported by Stadia would be Doom: Eternal, which is a first-person shooter with a huge fanbase. It also includes support for cross-play, where gamers can play the same game across different platforms. 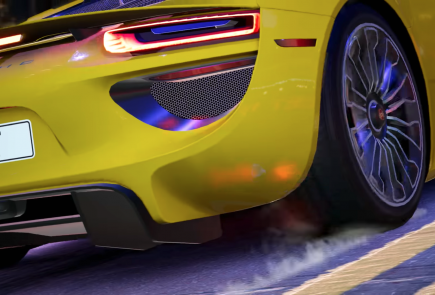 Stadia offers game developers a chance to use its machine-learning based transfer tool, which will let developers drop an image into each frame of the video/game to transform the entire game into the image’s style. 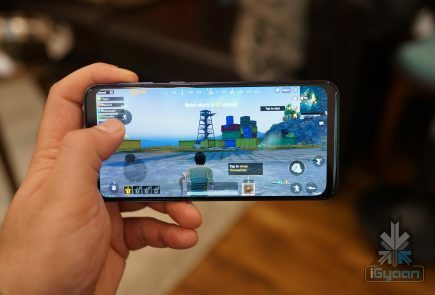 Moreover, State Share will let gamers share the exact state of their game via a URL, which can be clicked by users to launch a similar instance of the game on their own device. 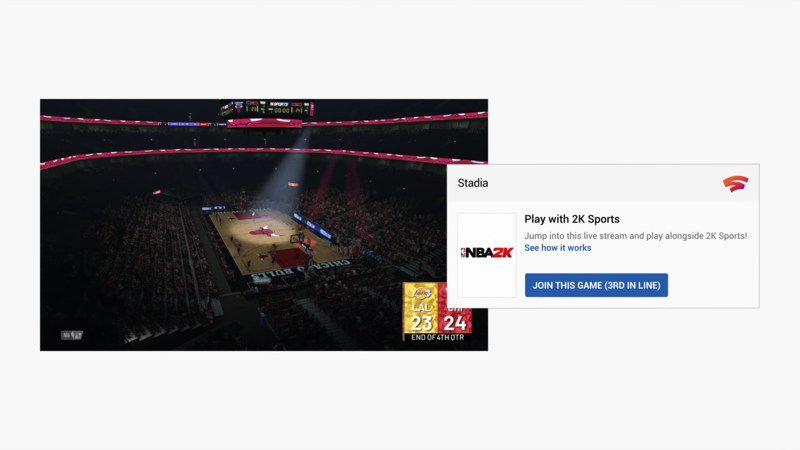 For streamers, Google introduced Crowd Play, where an advanced lobby system will let viewers play with or against their favourite streamers/content creators on YouTube. 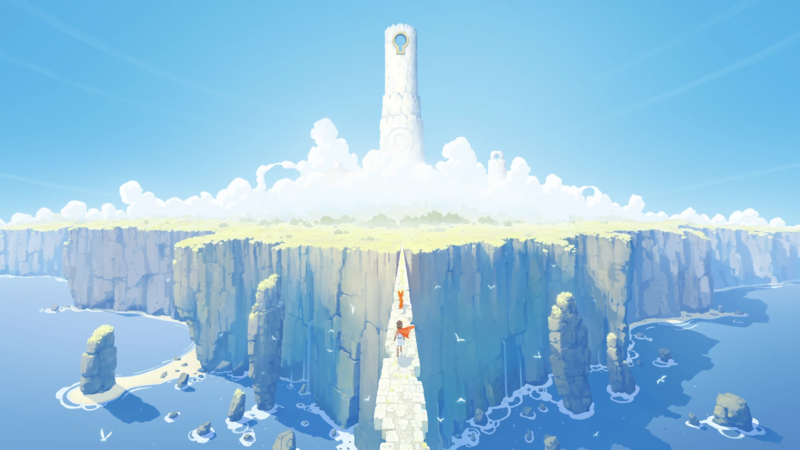 Towards the end, Google announced its new Stadia Games and Entertainment Studio to develop and design new games for the community. The American company also stated that more than 100 renowned studios already have devkits for Stadia, so more games should be added to the library really soon. As of now, Google has not come forward with a precise launch date for the platform, but rest assured that it will launch sometime during the end of 2019. Similarly, no pricing for the same was unveiled at the event. 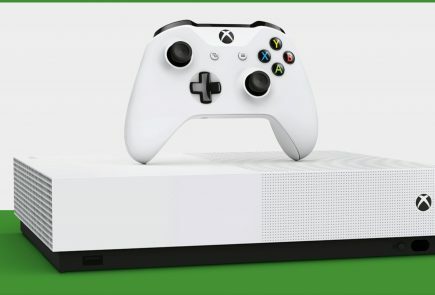 Google Stadia may face some serious competition from Microsoft’s upcoming XCloud Service, which will let users stream games directly via the Xbox and Steam’s upcoming game streaming service.